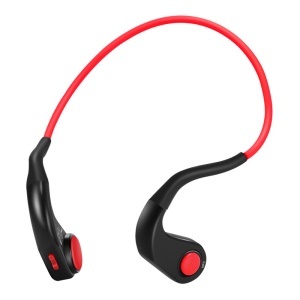 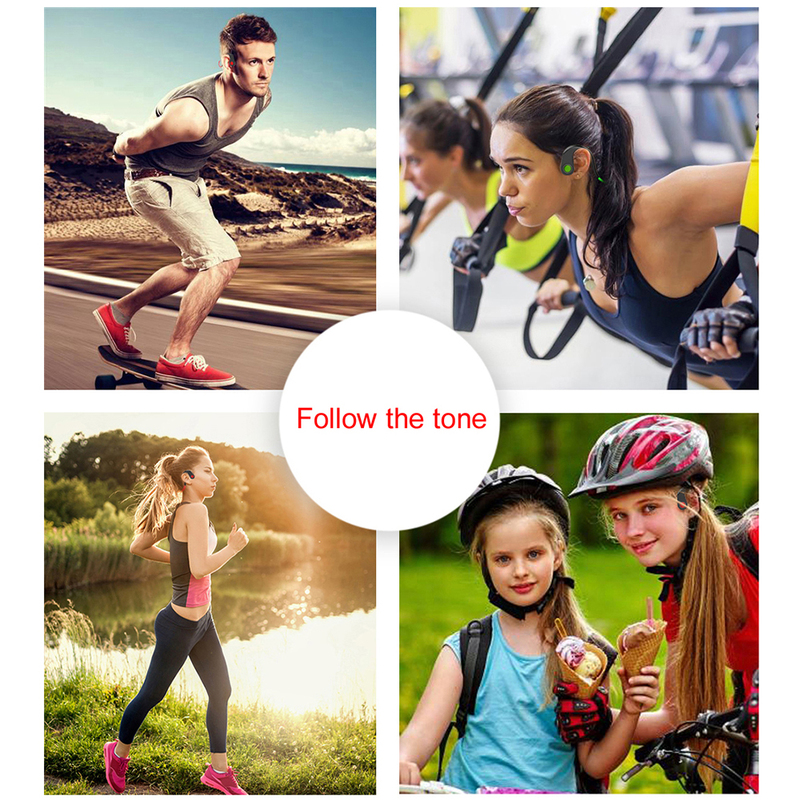 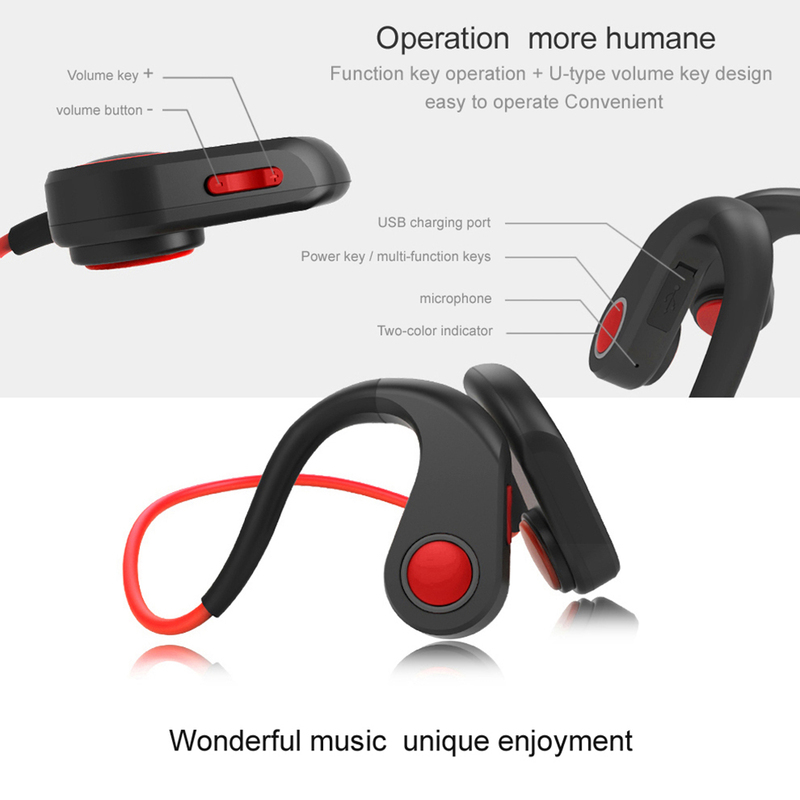 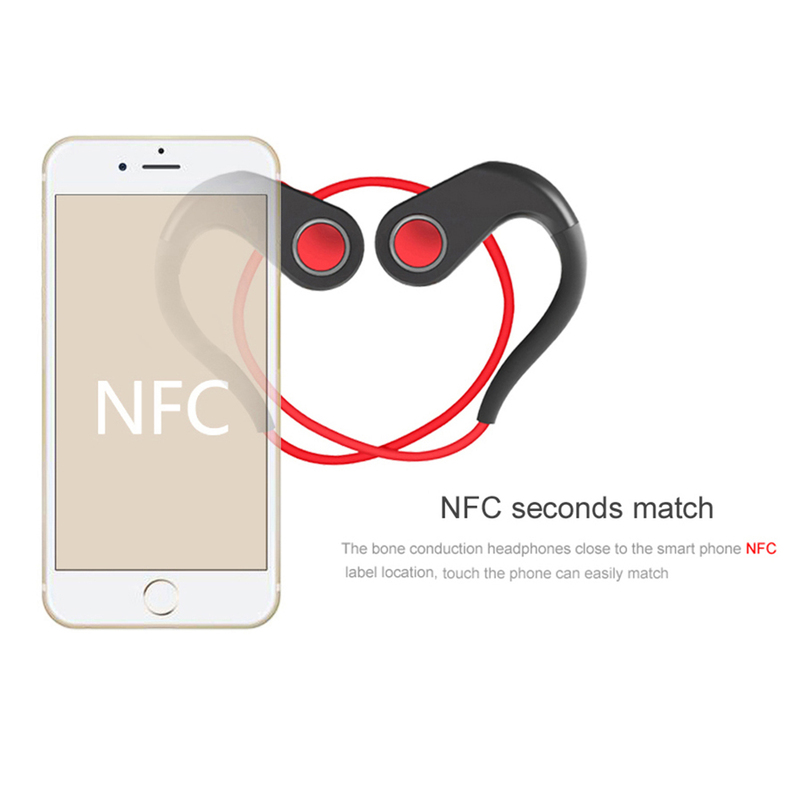 For just $ 22.57 , buy BT-DK Bone Conduction Wireless Bluetooth Earphone Waterproof Sports Headset with Mic – Red from the wholesale webshop online. 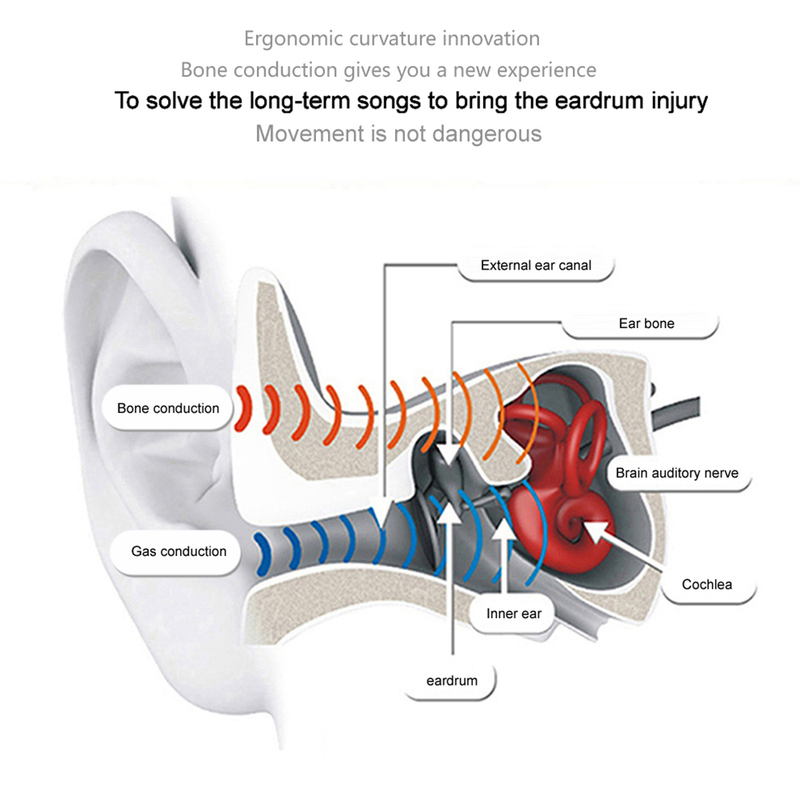 Using innovative bone conduction technology, the headphone conducts the speaker through the bone and transmits sound to the bone near the external canal, then to auditory nerve. 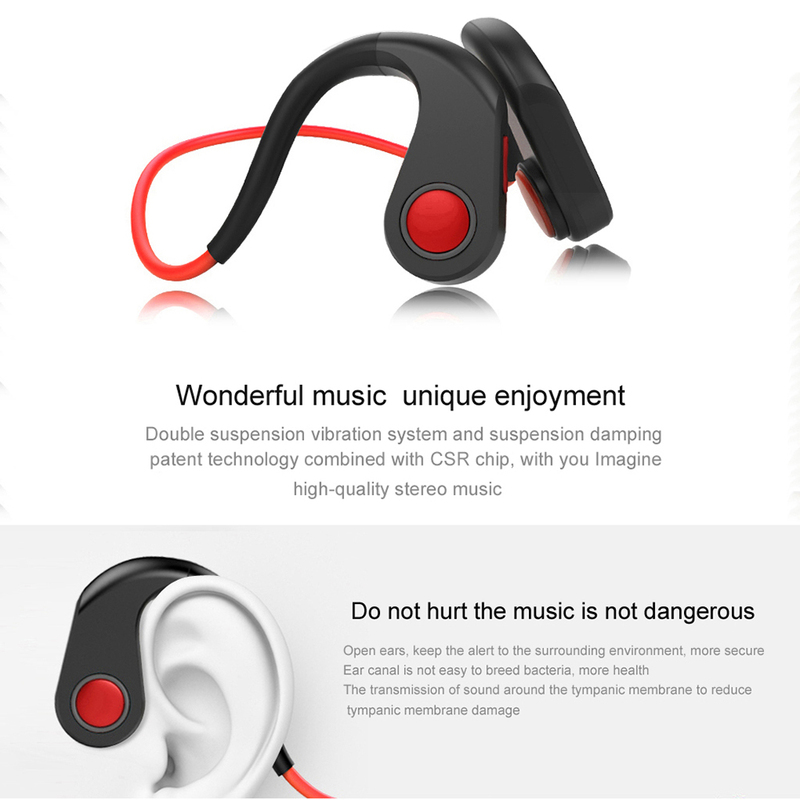 It avoids the occurrence of ear damage and hearing losing, giving your healthy listening. 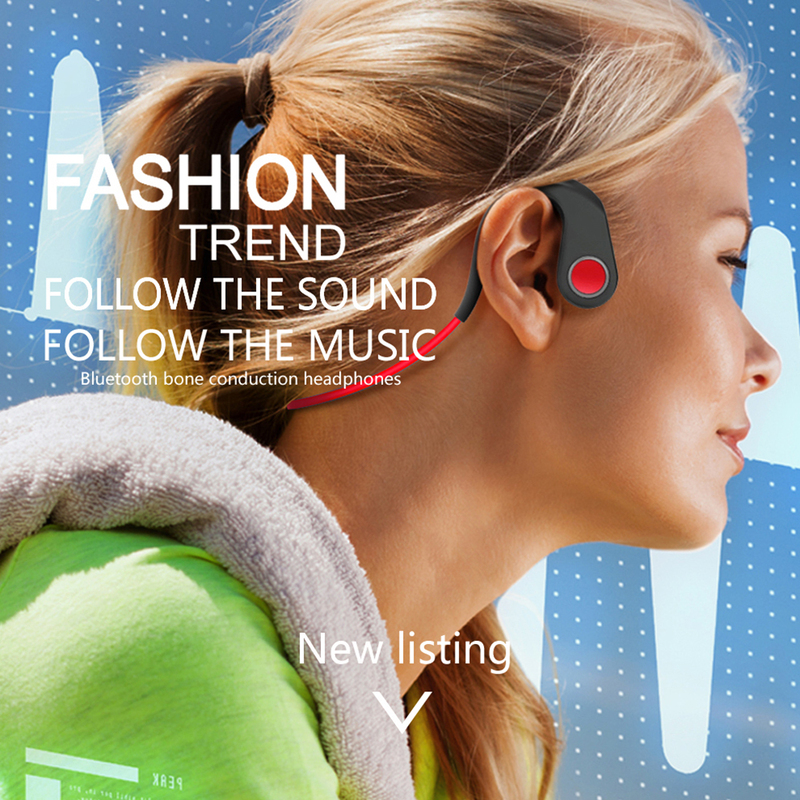 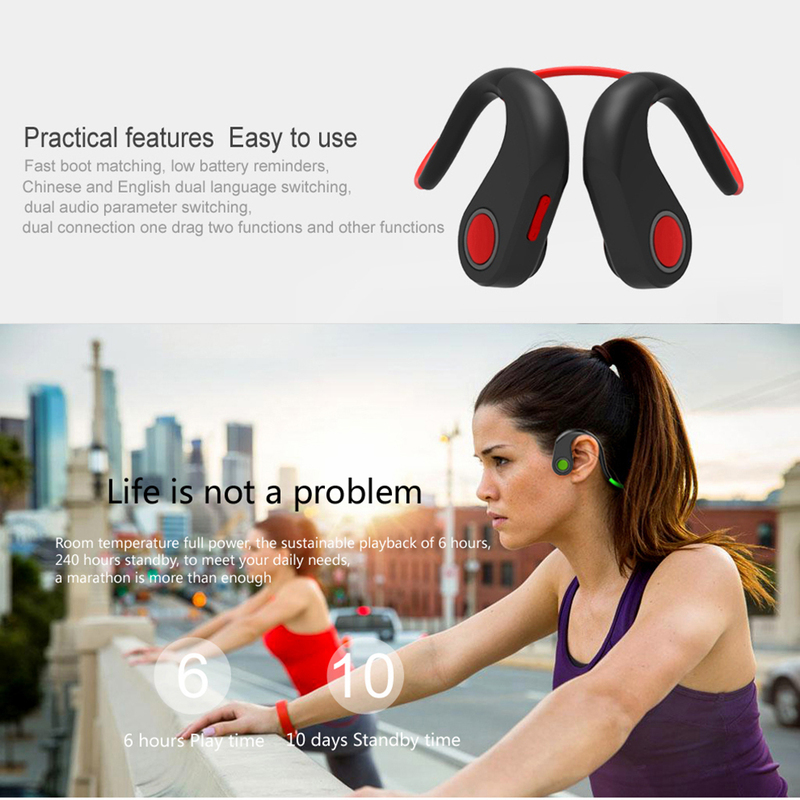 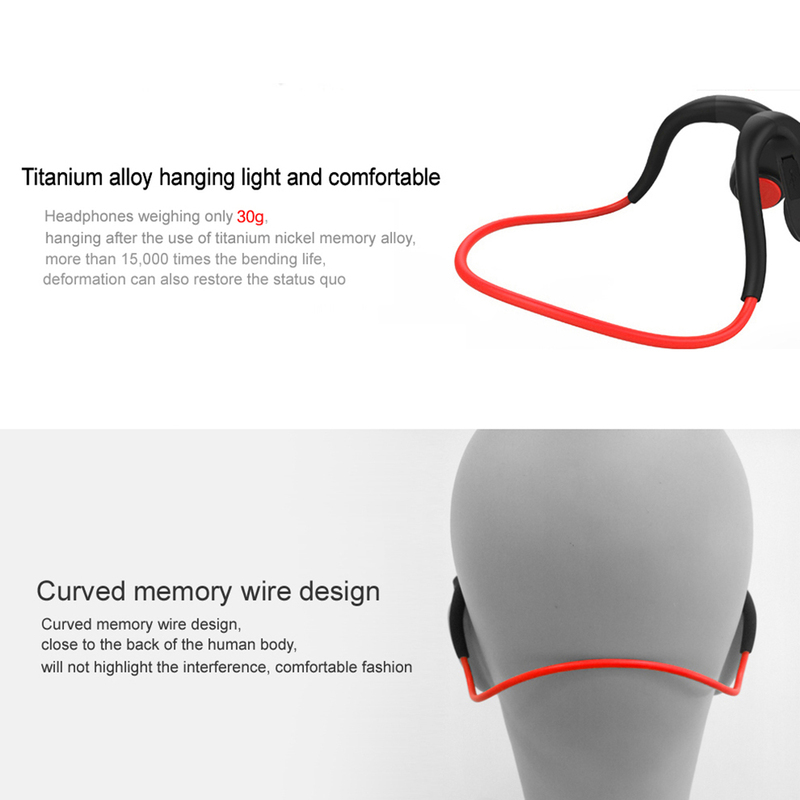 With this headphone, you can answer the incoming-calls, listen to music while walking, running, climbing, skating, driving, etc. 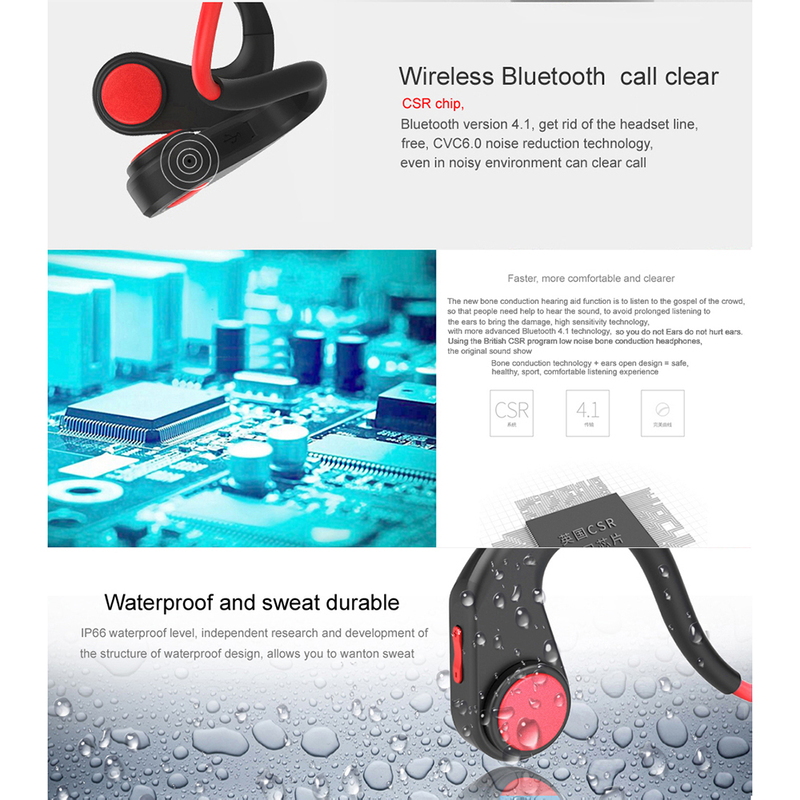 IP55 waterproof grade, anti-rain, suitable for outdoor activities such as jogging, cycling, running, marathon, etc.